USA house artist Oscar G drops a double album on Nervous Records this week with appearances from Kenny Dope, DJ Sneak, Byron Stingily, Pablo Fierro, Oba Frank Lords, Stryke, Lazaro Casanova and Katiashe. Oscar G rose to fame (with Ralph Falcon) as one half of Murk, the Miami based brand that possibly stands along DJ entities Masters at Work and Deep Dish as America’s most enduring and impactful DJ/producer teams. Growing up in Miami, the duo crafted a sound that spawned tracks like ‘Some Lovin’’, ‘Reach For Me’ and ‘If You Really Love Someone’. A slew of tracks, including the still-ubiquitous ‘Fired Up’ (released under their Funky Green Dogs moniker) followed, leading to 11 No.1 Billboard club hits, not to mention remix work for the likes of Depeche Mode, the Pet Shop Boys, Madonna and the Spice Girls. Oscar himself has been a resident at several of America’s iconic nightlife institutions, including Space Miami, Pacha NYC, and in 2016 Space Ibiza New York. He also has a weekly Murk Miami party at the popular Coyo Taco venue in Wynwood. 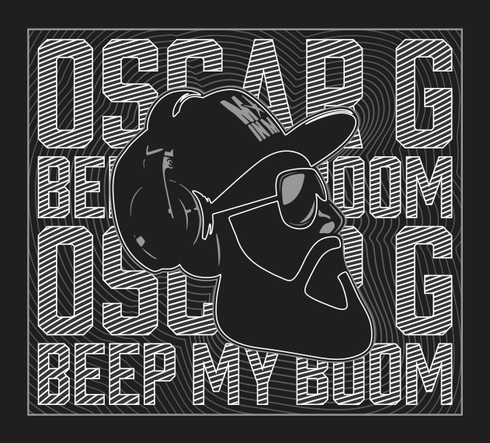 The new album shows him stretching his artistic vision even more, creating a double CD of 20 original tracks that encompasses a wide ranging span of nightlife genres from percussion laden tracks to vocal and melody based songs that still maintain the essence of Oscar G’s exotic music heritage. 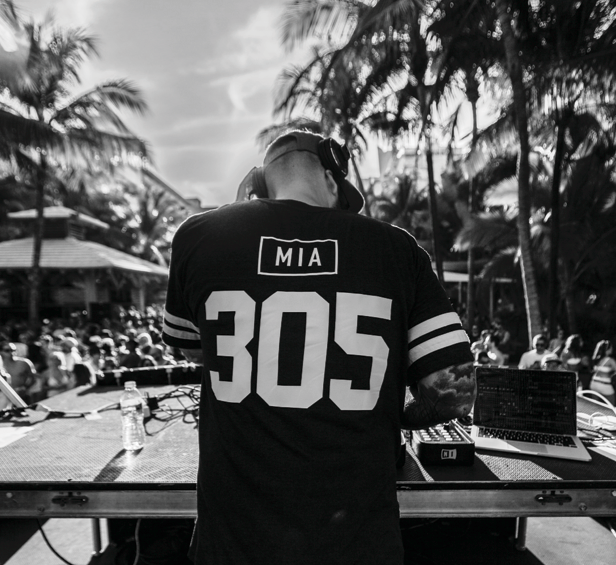 Oscar G: “Growing up in Miami, music is everywhere. As a kid, I heard a mix of Afro-Cuban, disco, freestyle, electro, hip hop, nu wave, industrial, Miami Bass, etc. “I started DJing when I was only 12 years old. Since then, I have experimented with many different sounds and been inspired by many different movements and genres of music. Eventually I fell in love with house music, but I always try and bring all those other flavours into it as well.